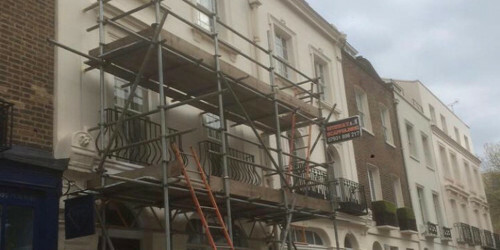 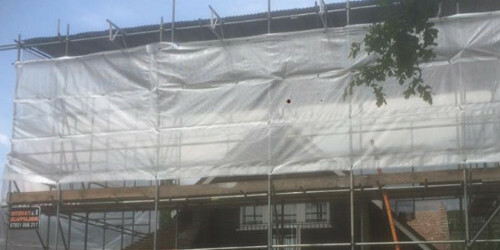 Riteway Scaffolding provides a high quality scaffolding service throughout London and the surrounding areas. 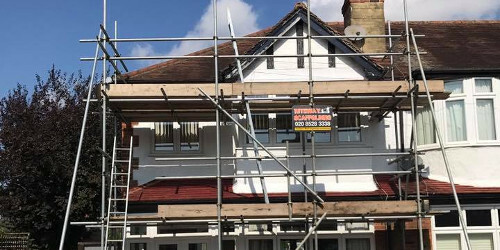 We’ve faced every scaffolding situation possible in London over the years and dealt with them all with total professionalism, ensuring a satisfactory end result. 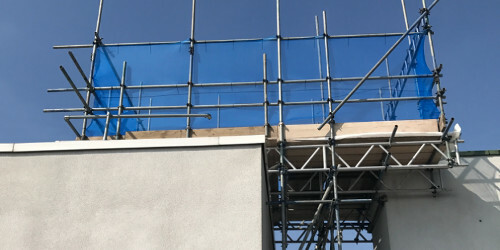 Each member of our scaffolding team, from apprentice to manager, is fully trained and kept up-to-date with the latest industry technologies and directives. 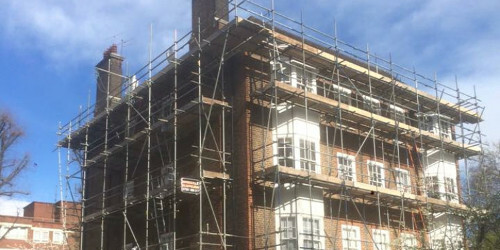 We have over 15 years experience in providing commercial, industrial and residential scaffolding throughout London and the surrounding areas. 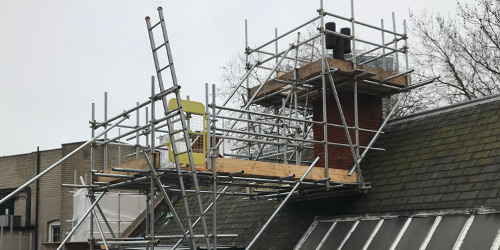 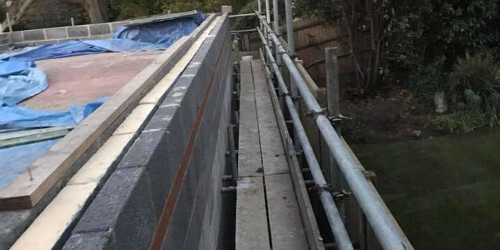 Our services include: General access scaffolding, Scaffolding inspection, On site support, Domestic Scaffolding, Commercial Scaffolding and Temporary Roofs.